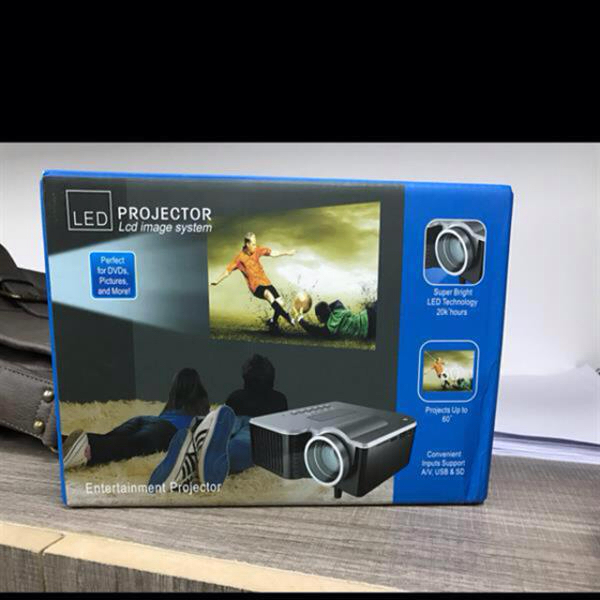 LED Projector With 60 Inch Screen. 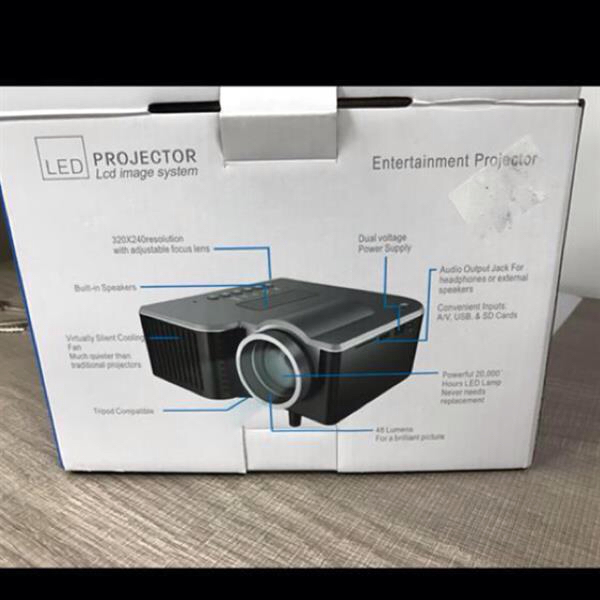 Hi, I'm selling #LED Projector With 60 Inch Screen. 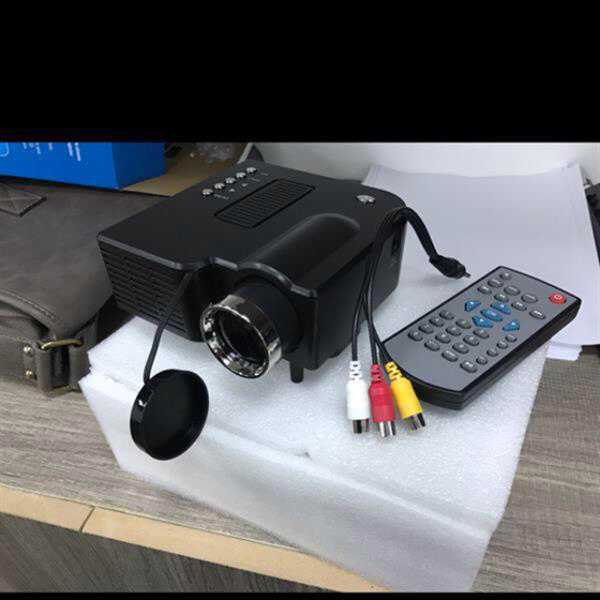 Other multimedia and functions in the pics. Sawan jain 320*240 is the resolution. Sawan jain Yes Aysha. It’s available. waseem royaliis BT or wifi system is there..?